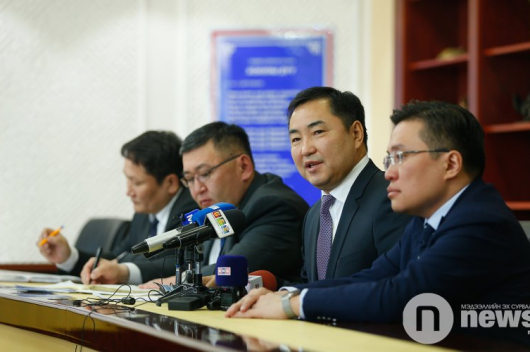 On Monday, Mongolian MP D.Khayankhyarvaa presented a letter for dissolving the cabinet to Speaker of Parliament M.Enkhbold. 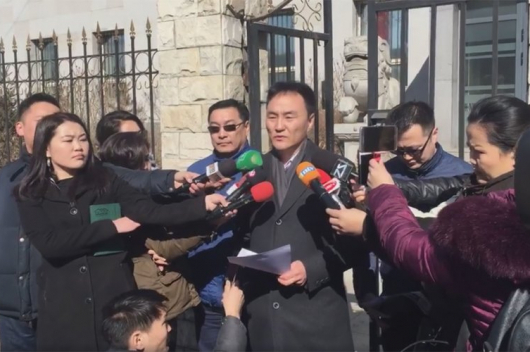 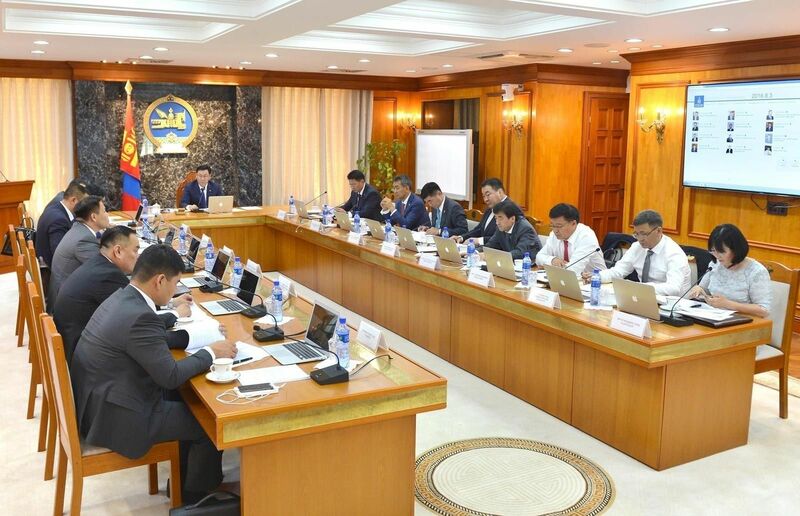 According to law, the letter must be discussed by the Parliamentary Standing Committee on State Structure within in week and by State Great Khural (Mongolian parliament) within 14 days. 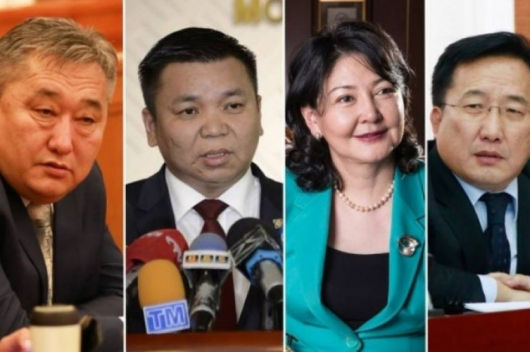 Subsequently, the committee will discuss the issue on Friday 23 November at 3.00 p.m.
A total of 27 MPs have signed the letter; seven of them are members of Parliamentary Standing Committee on State Structure itself.